Visa Required for U.S. Citizens? No visitor permit needed if you are going to stay for 60 days or less. Visa Required for Non-U.S. Citizens? 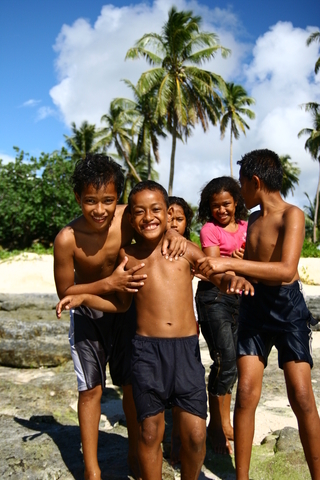 Visitors to Samoa are not required to obtain an visitor permit for stays of less than 60 days. If you’re outside of the U.S.: Click here.